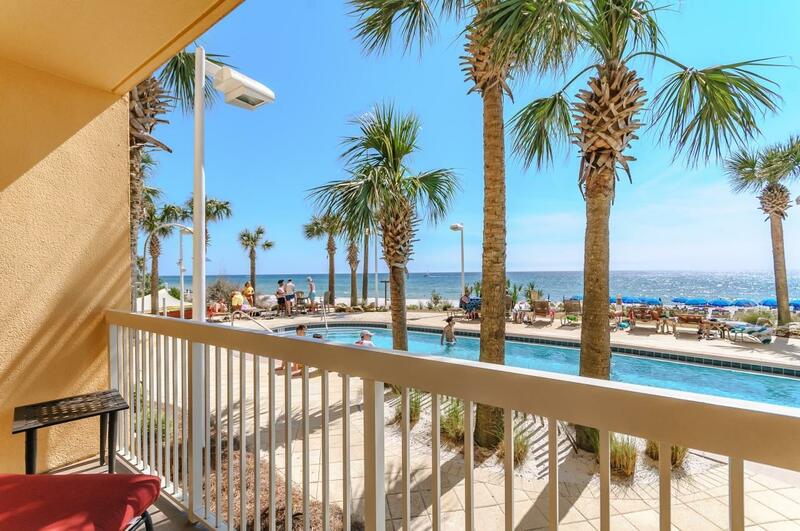 **GROUND FLOOR - CALYPSO TOWERS** Great opportunity to own one of the most convenient condos possible in all of Panama City Beach. 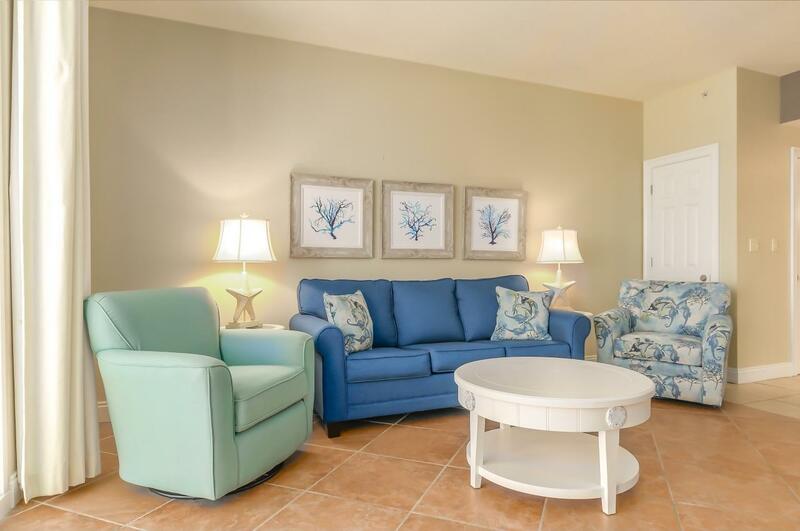 Enjoy the ease of dropping your things off at the door step, quick walks out to the pool & beach and a 3 minute walk to Pier Park from the door to the condo. This one bedroom with hall bunks appeals to the masses from a vacation rental standpoint and has the rental history to show. The fully stocked kitchen allows plenty of room for the chef and offers wonderful views as well. 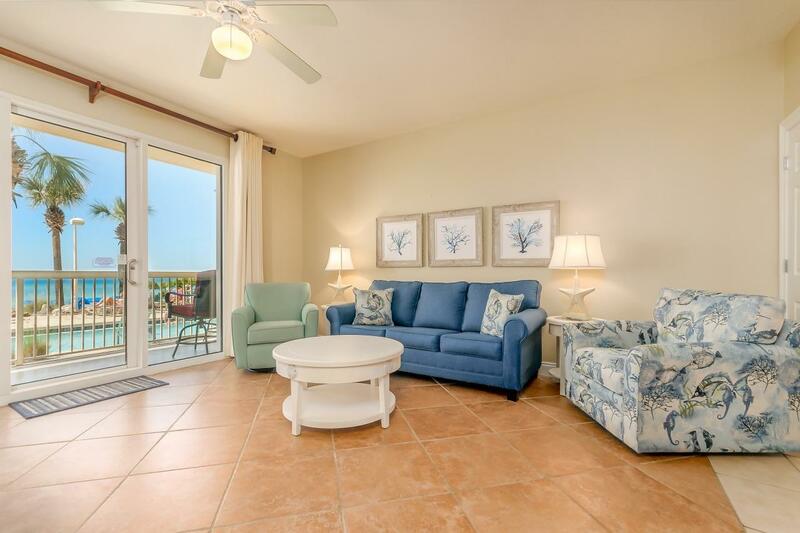 This property in Tower 1 of Calypso is a rare offering and boasts possibly the best location in the entire area. 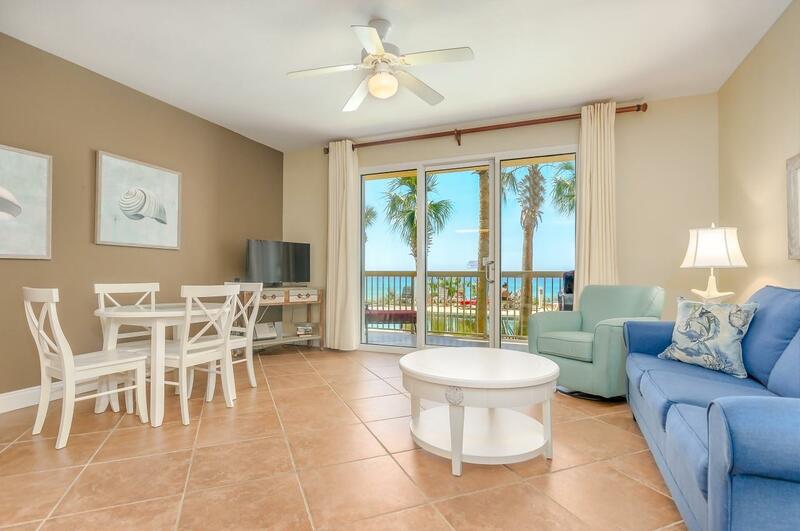 Calypso Tower 1 - Unit 103 in Panama City Beach, Florida is one to add to your list of ''Must See'' condos if you are considering a purchase in this area.